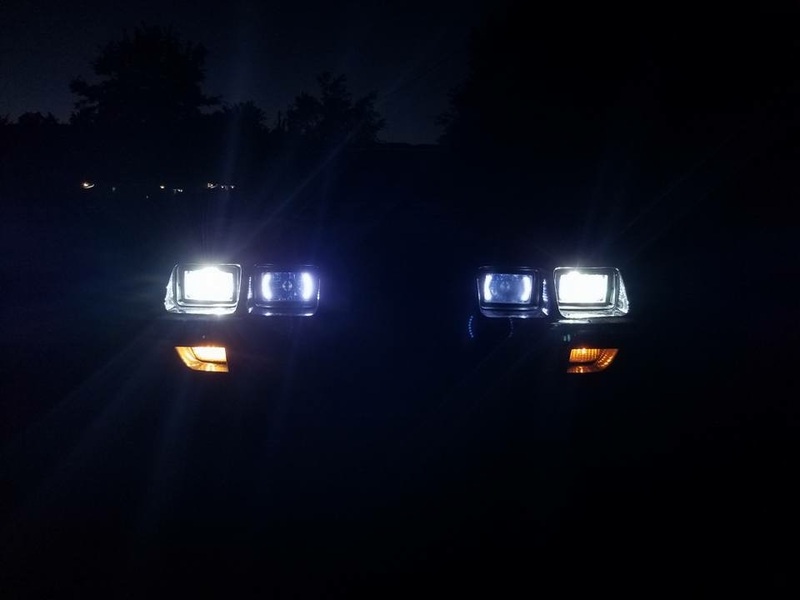 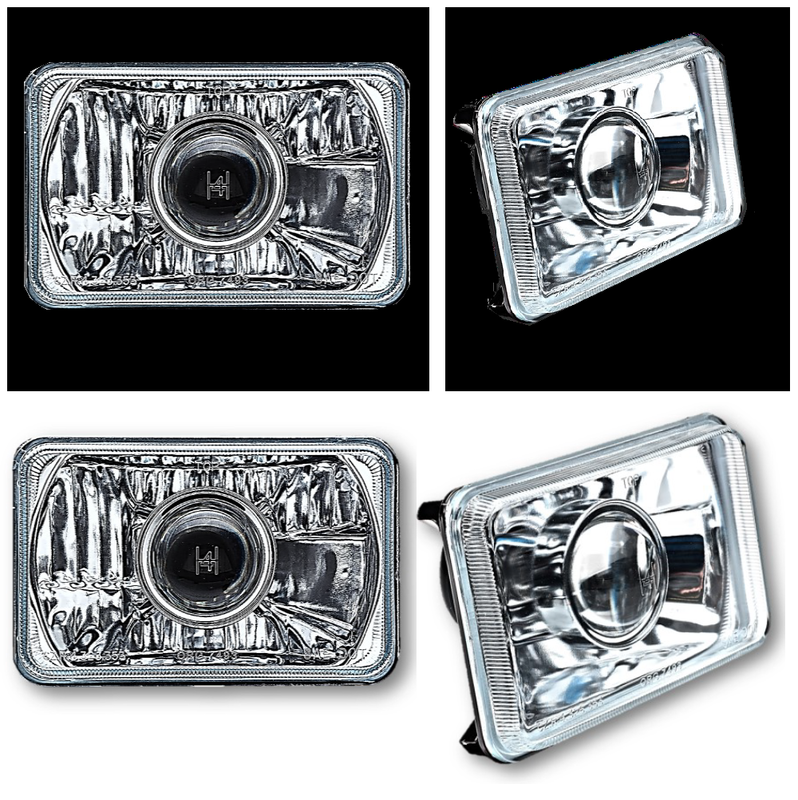 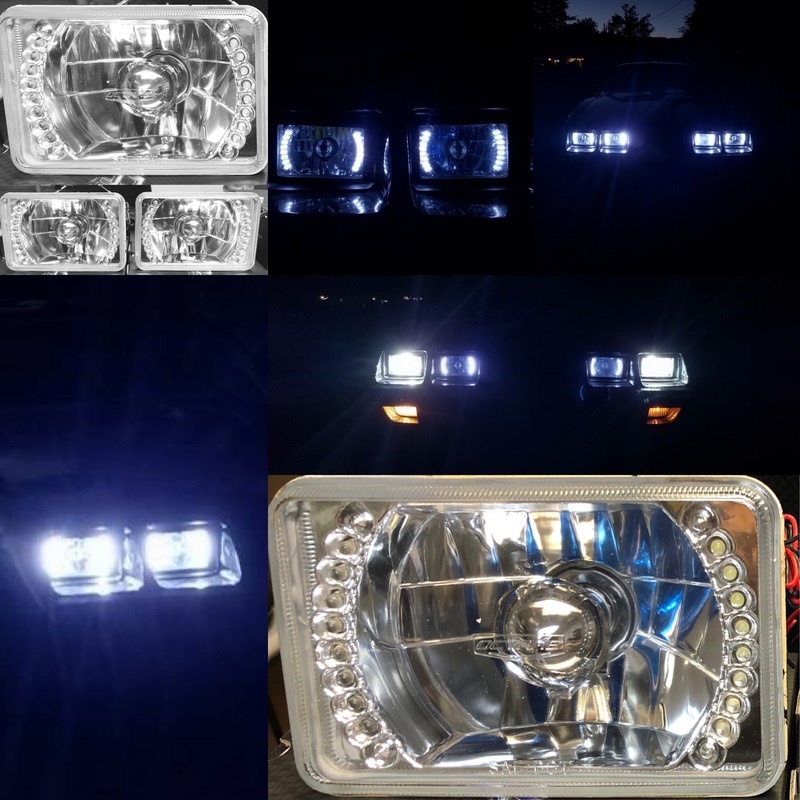 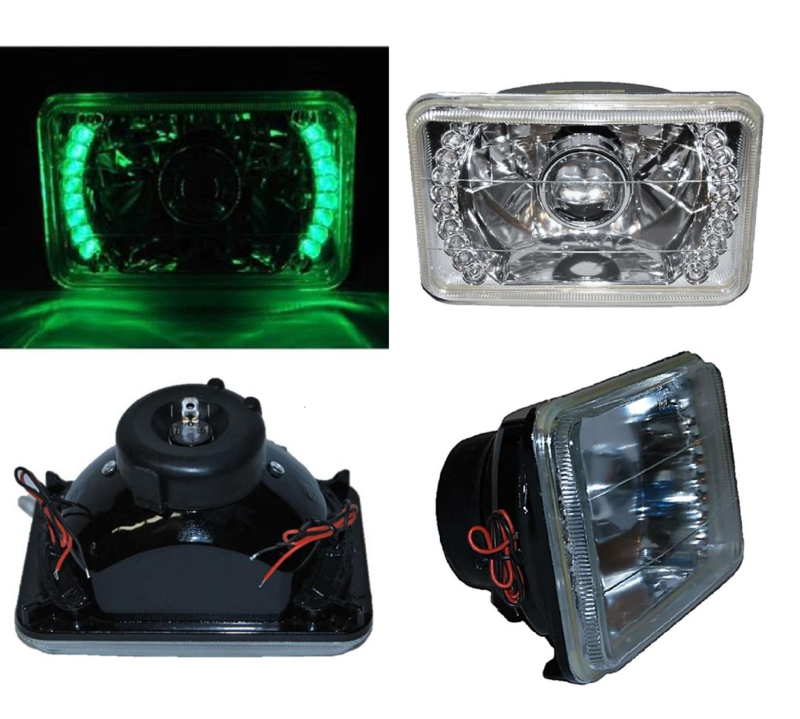 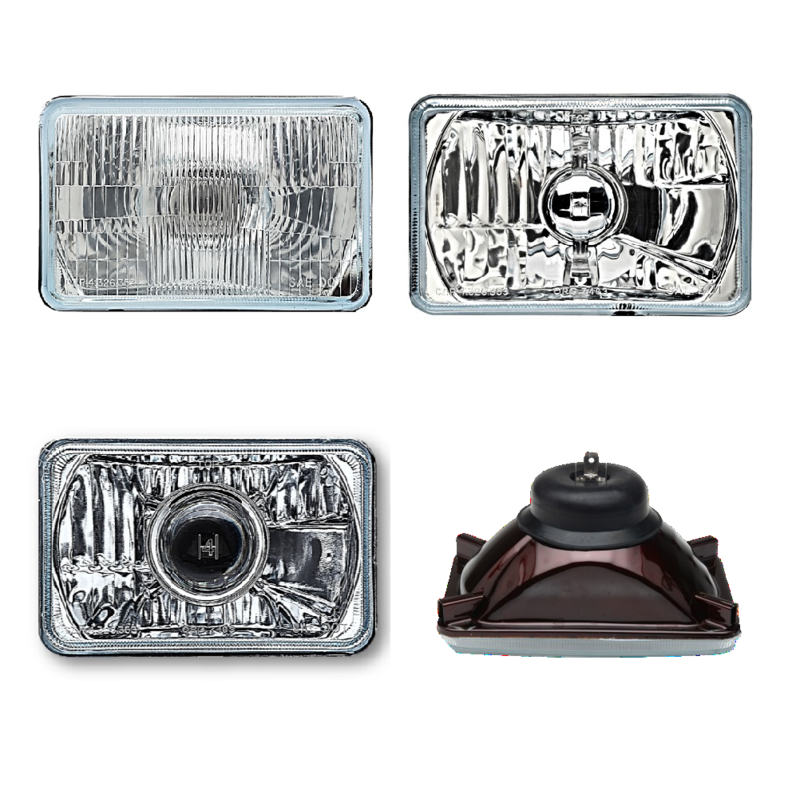 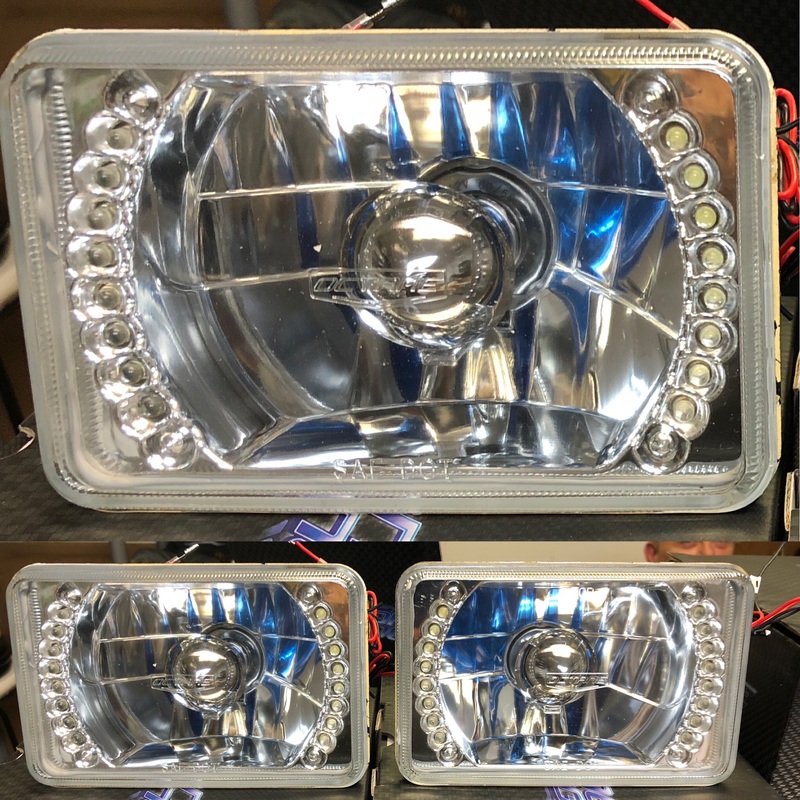 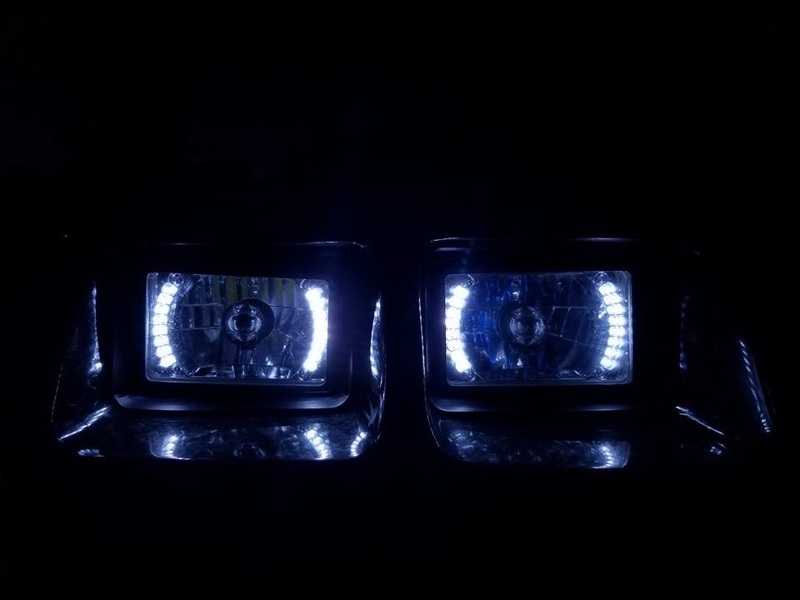 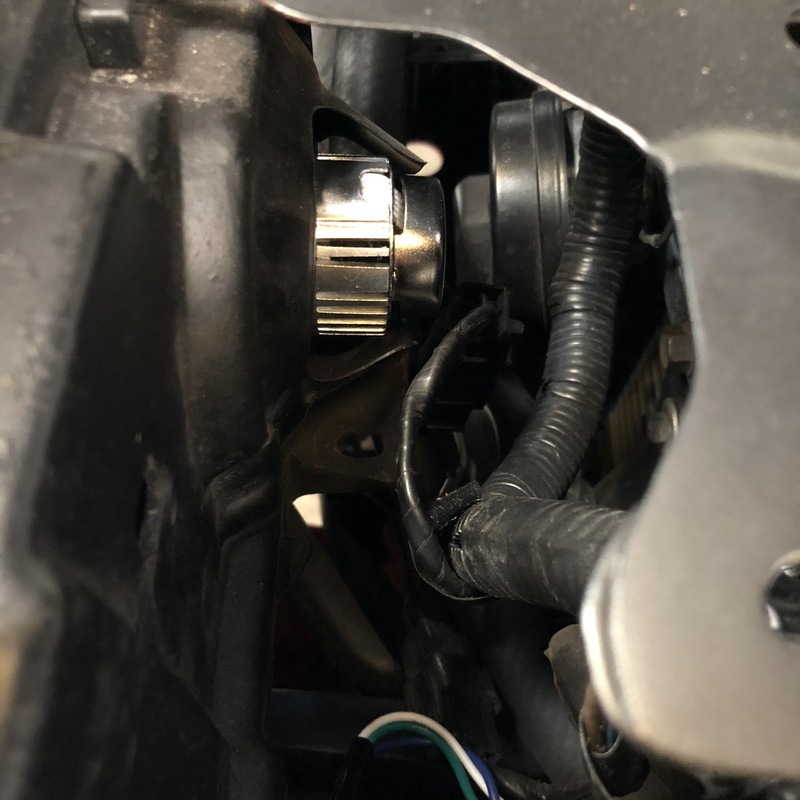 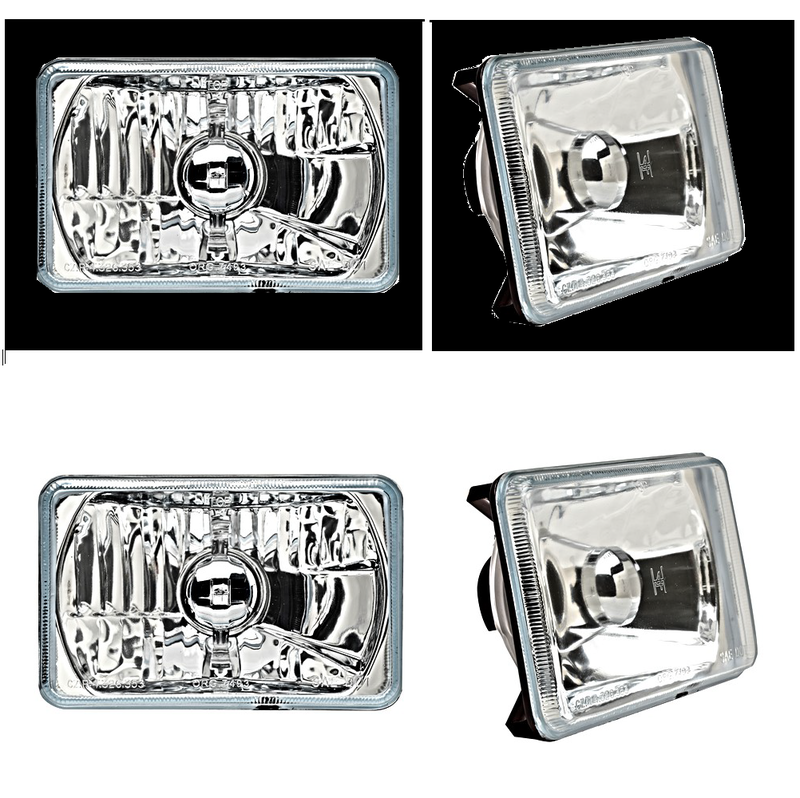 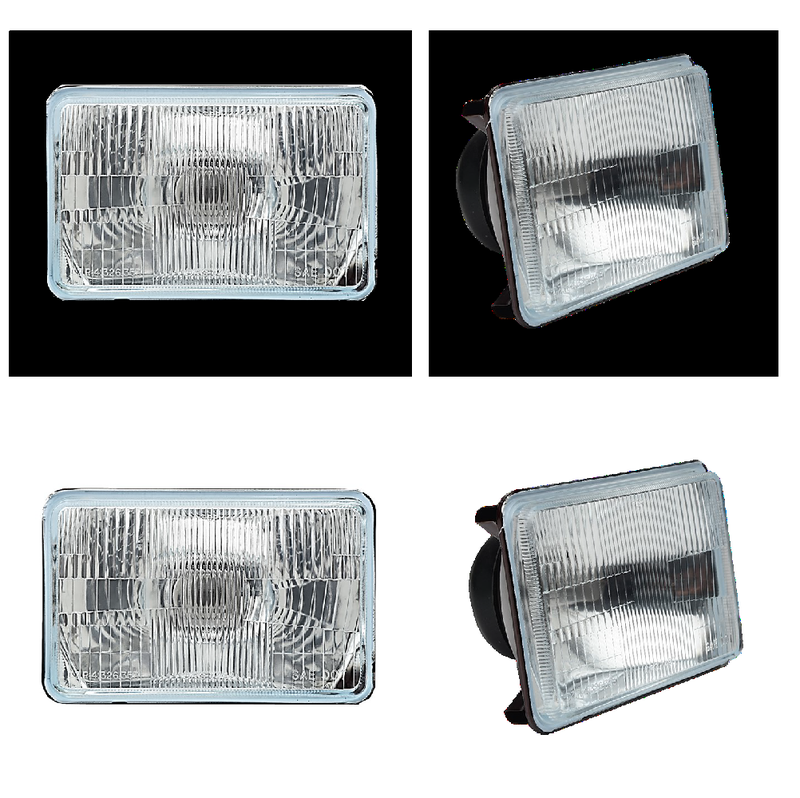 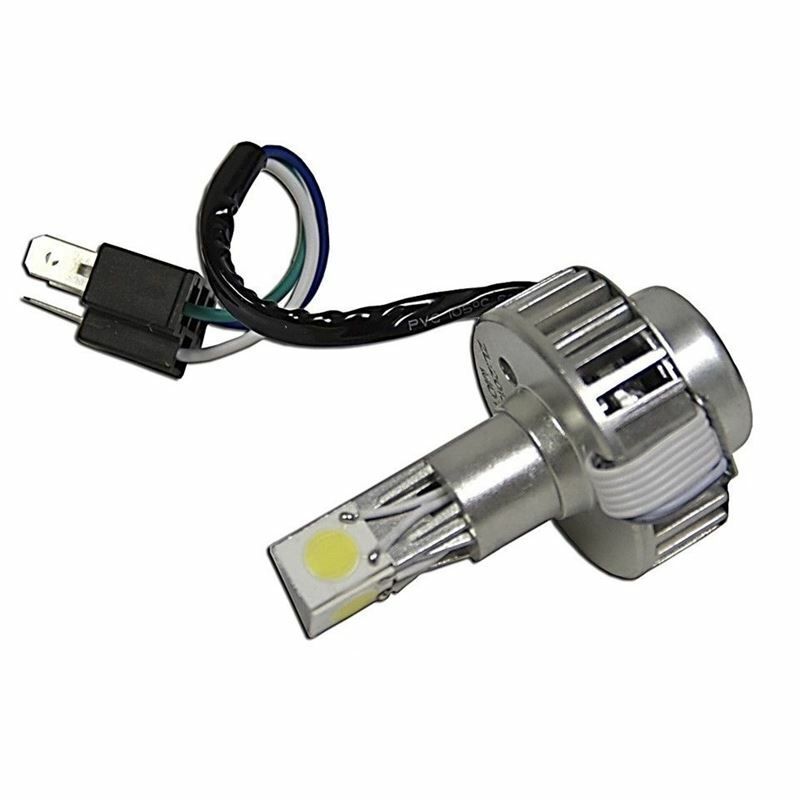 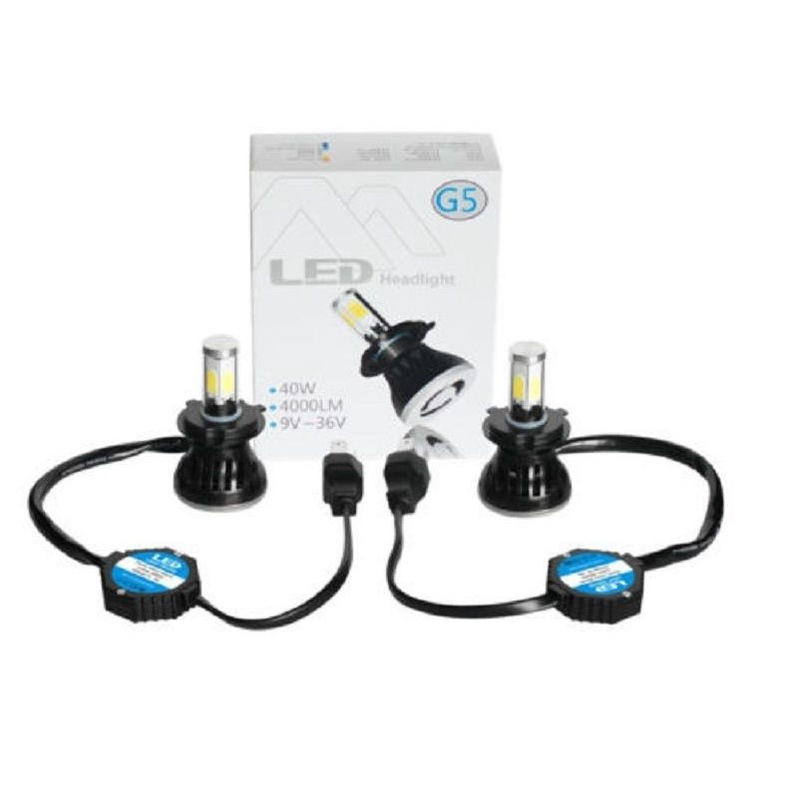 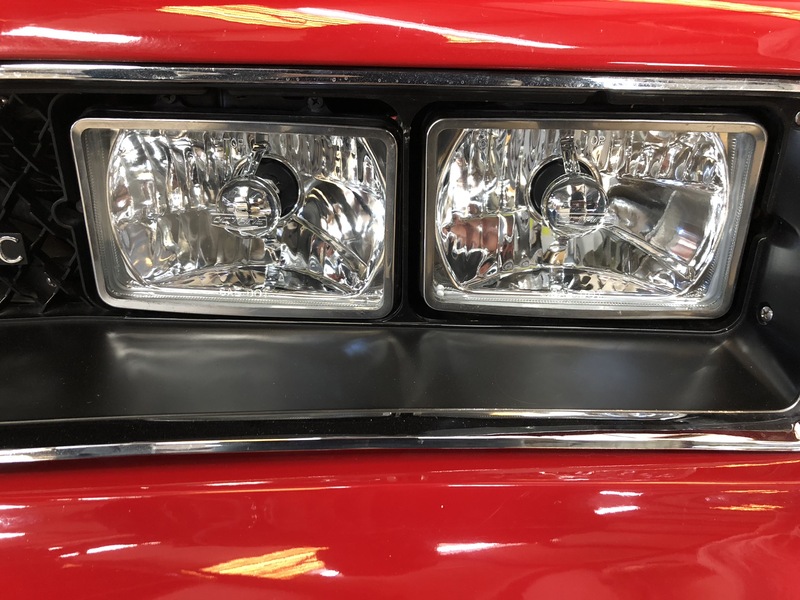 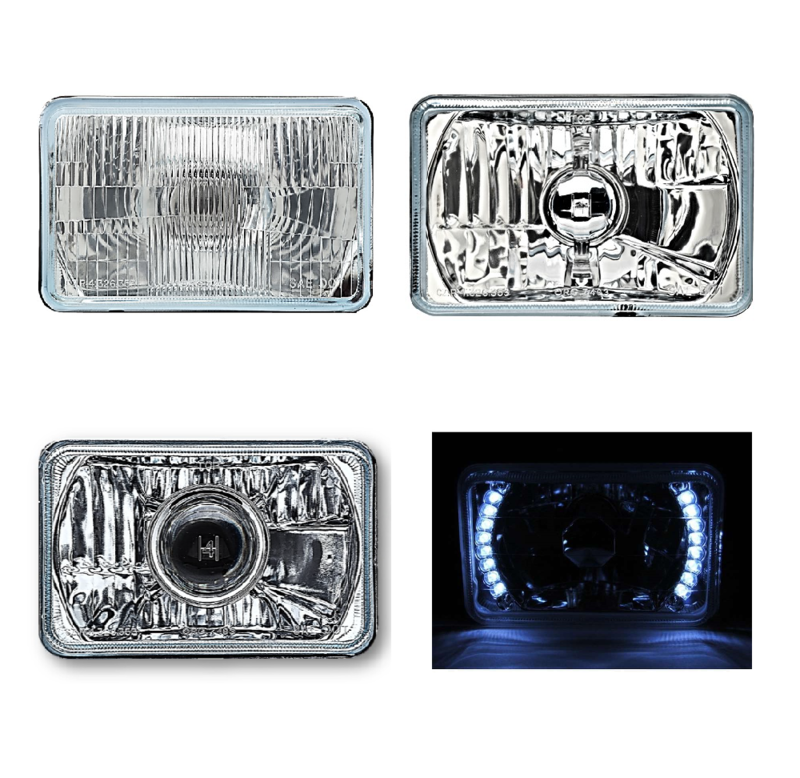 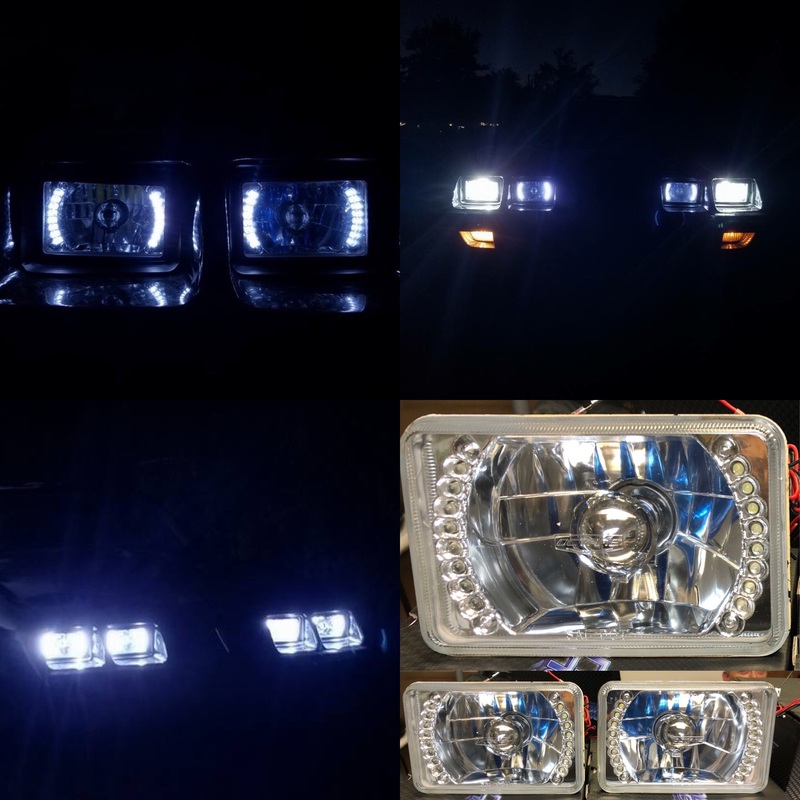 NEW HEADLAMP SAE DOT APPROVED H4 CONVERSION FOR 4651 AND 4656 FACTORY LAMPS FOR FIREBIRDS 77 - 81 AND OTHER VEHICLES AS WELL. 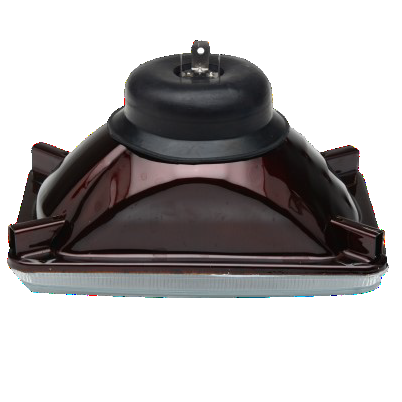 Important Note: ANGEL HALO Style, required a bucket modification. 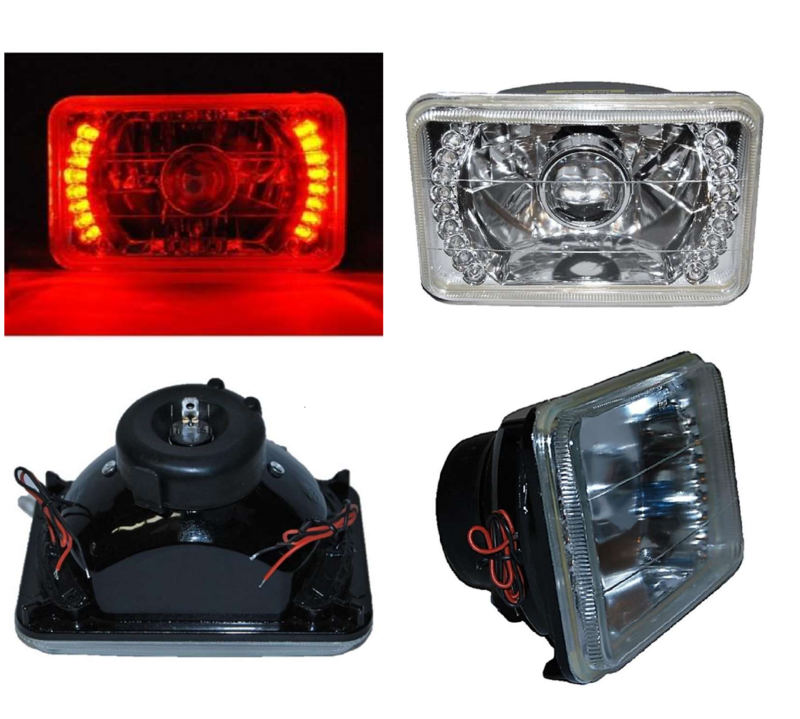 Also Angel Halo style are for Off Road use only.